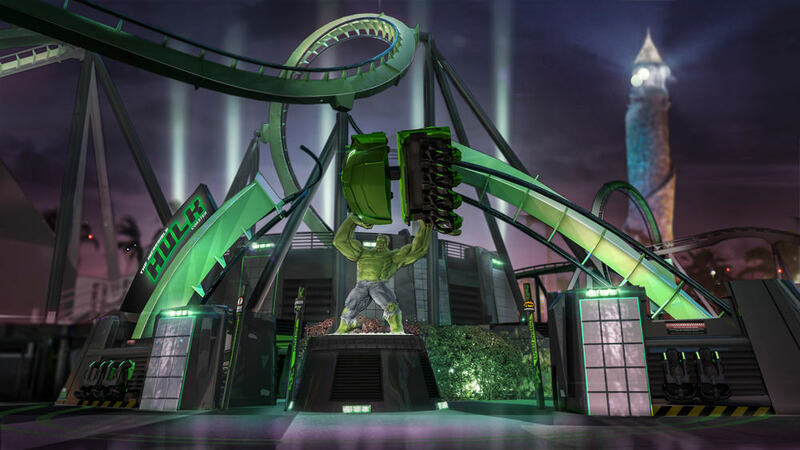 After months of waiting for Universal to unveil what the newly redesigned Incredible Hulk Coaster will entail, the company just this morning went ahead and pulled the curtain back on what has been one of the most anticipated attractions at Universal Orlando Resort this year. 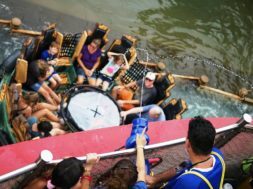 Amazingly enough, even though the coaster’s track is exactly the same, the entire ride experience looks to truly be brand new – and thoroughly exciting. Want to see the current progress on the new coaster? Click here! Let’s break down the announcement, shall we? 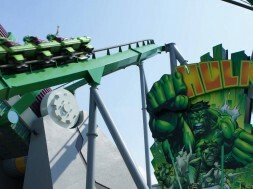 The changes to the attraction start right away, in the approach to Hulk’s queue. Originally, there was a giant cardboard cutout of the puny Dr. Bruce Banner transforming into a giant, smashing Hulk, with a nondescript grey building sprawling out behind it. While it perfectly complemented the overall look of Marvel Super Hero Island, it nonetheless was rather flat, both in terms of colors and details. That all changes now. Replacing it is a giant, three-dimensional statue of the incredible Hulk, holding one of the brand-new ride vehicles (more on this in just a moment) above his head. Behind him is a section of the old, original track from 1999, curving dynamically over the entrance. This was easily the most exciting part of the ride’s redesign, given that it would be home to a brand-new story along with a totally different aesthetic. 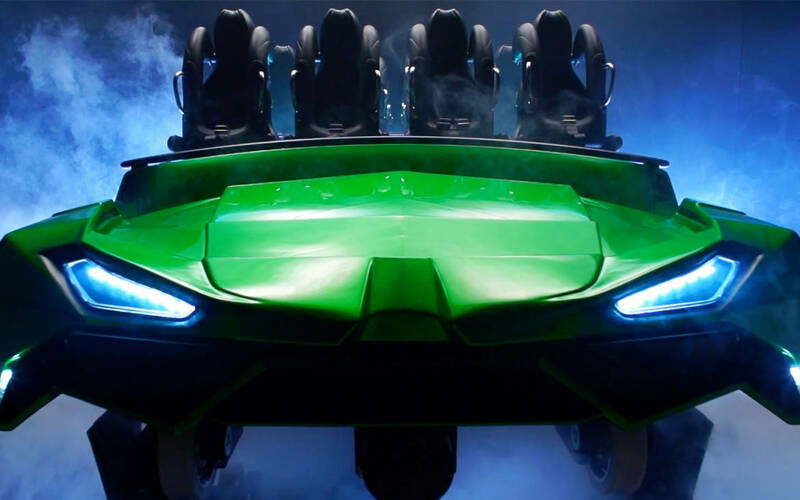 And while our most fervent dreams of some type of tie-in to Disney’s absolutely mammoth Marvel Cinematic Universe weren’t realized, the new experience still looks to be absolutely thrilling – and significantly more immersive than The Incredible Hulk Coaster’s original design. The queue itself has been transformed from Banner’s personal laboratory to a “state-of-the-art military research compound,” which houses far more experiments than the one that you’ll be taking part in, including of the bio-radiological variety. These medical bays make up the initial part of the queue; once past them, guests will find themselves in the gamma core itself, which creates the radiation that will be used in the attempt to make you into a Hulk yourself (and which will catapult you through the coater’s famous launch tunnel [now called the gamma bombardment chamber], which itself has been newly redesigned and infused with all-new effects). 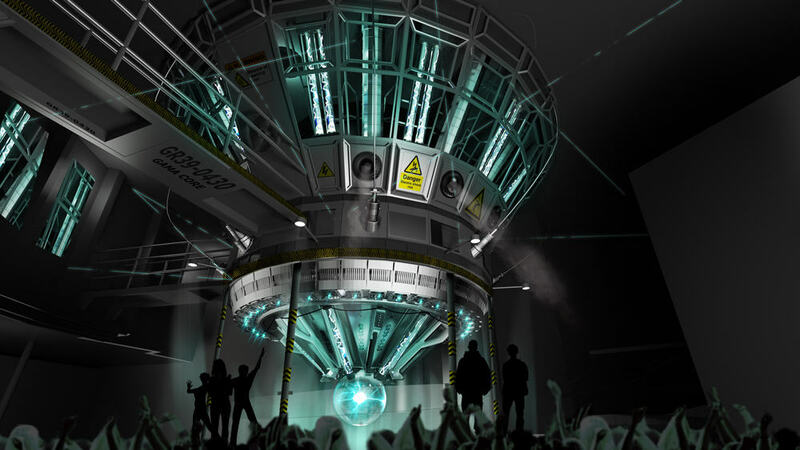 Bringing up the rear is, of course, the loading platform, which will now crackle with electric bursts – the special-effect manifestations of the gamma accelerator charging up to inundate you with gamma radiation. 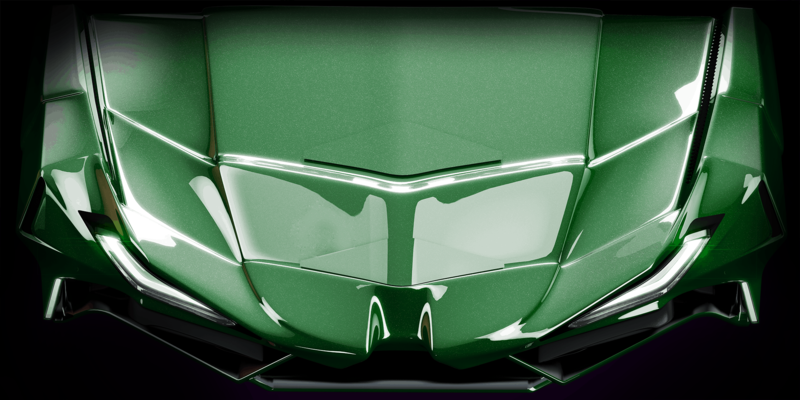 Whereas the original ride vehicle was rounded and cartoony, this new one is angular, sleek, and mean-looking, and it comes complete with brand-new headlights, which, yes, really light up. Universal Creative says that the inspiration came from “the latest in military aircraft” – an attempt at, obviously, reinforcing the new General Ross angle of the attraction, but also at providing a more three-dimensional aesthetic for the Marvel character (which perfectly complements what was done to The Amazing Adventures of Spider-Man four years ago). Perhaps the most notable upgrade to the coaster car, however, is the new in-seat audio system, which is designed to pump all the dialogue and music directly into your ears – which is superlative, as Universal has extended the redesign all the way to the ride’s soundtrack, employing Patrick Stump, the front man for Fall Out Boy, to write the new score. 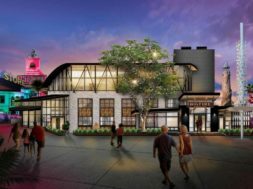 Yes, the track layout remains the same, but Universal has confirmed that it will be complemented now by new lighting elements, which should really make the ride stand out at nighttime. 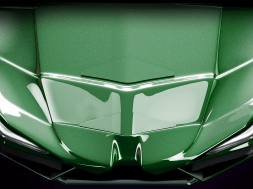 It’s undoubtable that the headlights on the new ride vehicle will play into this dynamic new look. This is the only piece of new information that was unleashed today to be something of a downer: although no specific date was given for the new Incredible Hulk Coaster’s opening, the general timeframe was pushed back from “summer 2016” to “late summer 2016.” Since the last day of summer this year, technically speaking, is September 21 (yikes! 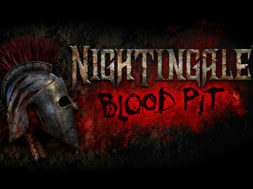 ), that means Universal has until then to debut the new ride. But worry not! That still leaves us with plenty of time to enjoy the other big opening this year: Skull Island: Reign of Kong over at Islands of Adventure, which we believe will open at the end of next month. Are you excited for all the changes? Think the original looks better, after all? Sound off in the comments below. 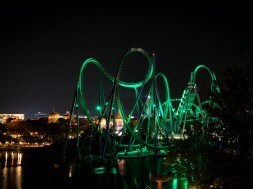 Is the Hulk Coaster about to have a complete makeover?